Poker is one of America’s favorite pastimes – particularly Texas Hold’Em, which has dramatically risen in popularity over the past 20 years. You might play some poker, or maybe not… but either way, did you know that there are several real lessons you can learn as a fundraiser by playing poker? Poker is a game of imperfect information. You know what cards you have. You know what the community cards are (the cards in the middle of the table that everyone shares). But you don’t know what cards your opponents have… or what cards are left to come out into the middle of the table. Like poker, fundraising is a game of imperfect information. You know what actions you have taken to cultivate your prospect, but you’re never quite sure how much to ask him or her for. 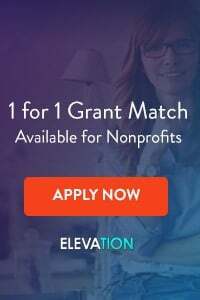 You know how many board members you have asked to help you make fundraising calls, but you’re not certain as to how many will actually do it, when push comes to shove. 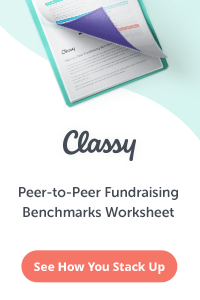 Lots of fundraisers get analysis paralysis, because of the imperfect information they have. They spend 5 months trying to figure out exactly how much to ask Mr. and Mrs. Williams for, instead of making the ask. They worry about approaching board members to help with fundraising, because they’re not sure whether or not the board members will be willing to lend a hand. Instead, fundraisers should take a lesson from great poker players: imperfect information doesn’t mean you can’t act (and win). 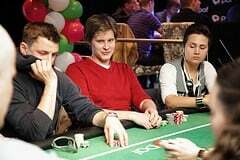 Poker players study their opponents’ moves closely, to figure out a possible range of hands that the other players might be holding. Likewise, good poker players know how to figure out the odds of any one card coming out onto the board. 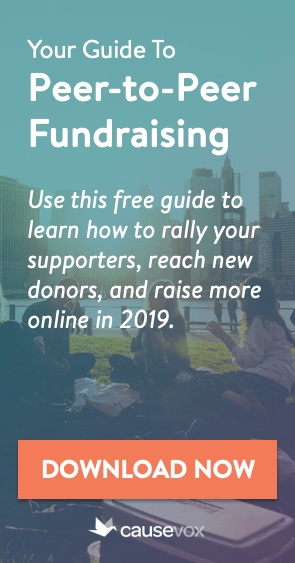 Fundraisers can do the same thing – study your prospects closely. Figure out a range of options that might appeal to them. Know the odds of your board members saying yes to your ask – in fact, move the odds into your favor, by training them, prepping them, and building strong relationships with them. Don’t get analysis paralysis – imperfect information is an obstacle, but with practice, you can still win. When it comes to one individual hand of poker, there’s a lot of luck involved. You never know whether you are going to be dealt two aces (the best starting hand in hold ‘em) or two-seven offsuit (the worst starting hand). Likewise, when you’re dealt a pair of kings, you never know whether one of your opponents will wake up with a pair of aces and have you beat. But… when it comes to the long term, poker is primarily a game of skill. The best players know how to handle lots of different situations, and while they may lose any single hand due to luck, their skill comes out in the long run. That’s why you see the same elite players at the top of the leaderboard time and again at big poker tournaments, despite hundreds or thousands of other players challenging them. Like poker, fundraising is part luck, but mostly skill. Sure, you can walk into the office tomorrow and find a check for $100,000 from a supporter you didn’t know you had, or get a call about a $10 per month donor who passed away and left you a $3 million bequest. It could happen – but it probably won’t. Real long-term success in fundraising is based on skill. You have to know how to make a great ask. You need to understand how to tell a compelling story. You have to write a fundraising plan that works for your organization. Gaining skill means learning, practicing, doing and reviewing. If you want to become a better fundraising organization, your team will need to work hard to make it happen. Passive players rarely make raises. Instead, they tend to call or check, and if someone raises and the passive player doesn’t have the absolute best hand, chances are they are going to fold. Aggressive players, on the other hand, like to make raises and push hard. When they play a hand, they want to win. When someone makes a raise, they figure out the odds, and even if they don’t have the best possible hand, if they think they are ahead they will call or re-raise. It’s well known in poker that aggression and activity win – that means that even though it might seem scary, making a big raise with a hand that might be winning (but might not be winning) is often the best move, because it gives your opponent the chance to get scared and fold. Aggressive players are more likely to be winning players. The same is true in fundraising. Lots of organizations have plateaued with their development programs because they are playing things safe. They do the same things year after year, hold the same events, send out the same letters, and run the same auctions and raffles. They never get out there and shake things up, make big asks, or try new things. 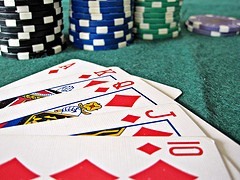 In fundraising, as in poker, aggression and activity usually win. This doesn’t mean that you should be out doing things just for the sake of doing them, without thinking your strategies through. What it does mean, though, is that if the choice is to sit behind your desk writing e-mails or go out and meet with donors in person, getting out and doing the meetings is the better choice. Likewise, if you’ve found that your big annual event is not making enough money to justify the effort, then instead of leaving things alone, you need to either find a way to make more from the event or stop holding it, and focus on other things. Aggressive action wins.